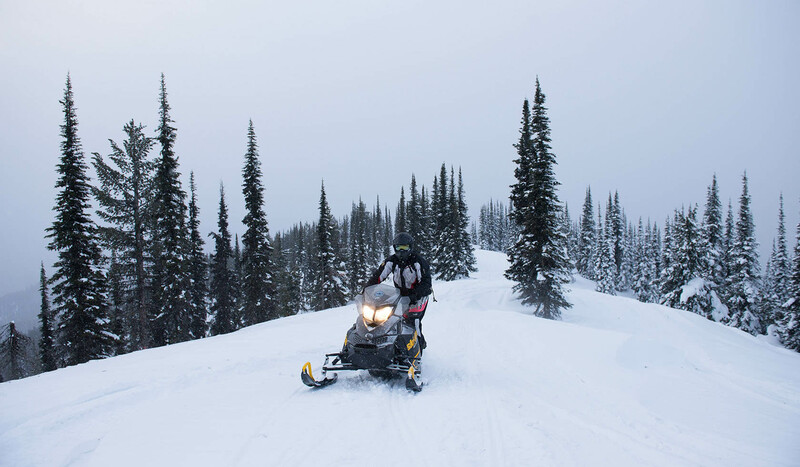 Snowmobile trail is 16 miles of marked and groomed trails. Suitable for inexperienced snowmobilers. Highway 191 to Buck Creek Ridge on a snow covered road. Good sightseeing and snow play sites. Forest Service rental cabin on top of Yellow Mule Divide.